Two weeks ago, I asked you for car suggestions -- and you delivered in record numbers. The muscular SRT Viper combines bold looks with supercar performance -- and now it has a more luxurious interior than ever. SRT will make only 50 of the limited-edition Vipers with matte metallic gray paint, special wheels and other unique details. Every SRT Viper is a performance machine, but the new TA edition is even racier thanks to a host of equipment and styling upgrades. 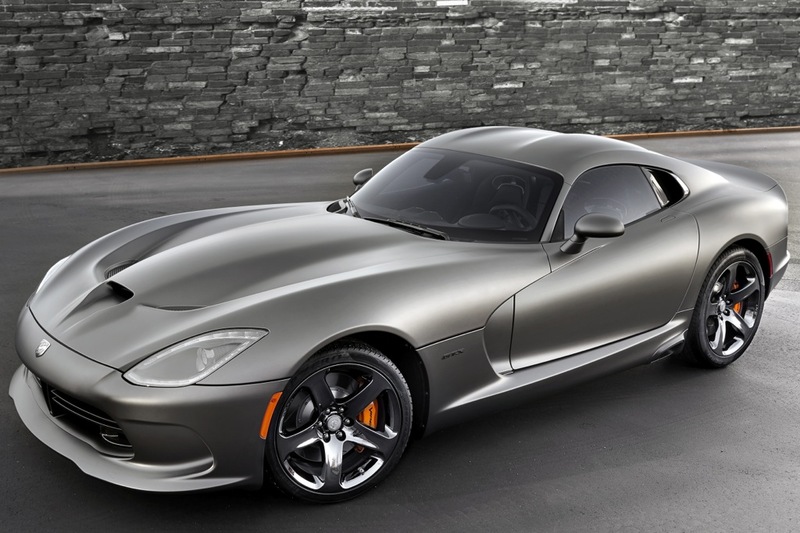 We take a spin in the all-new, totally redesigned SRT Viper sports car. 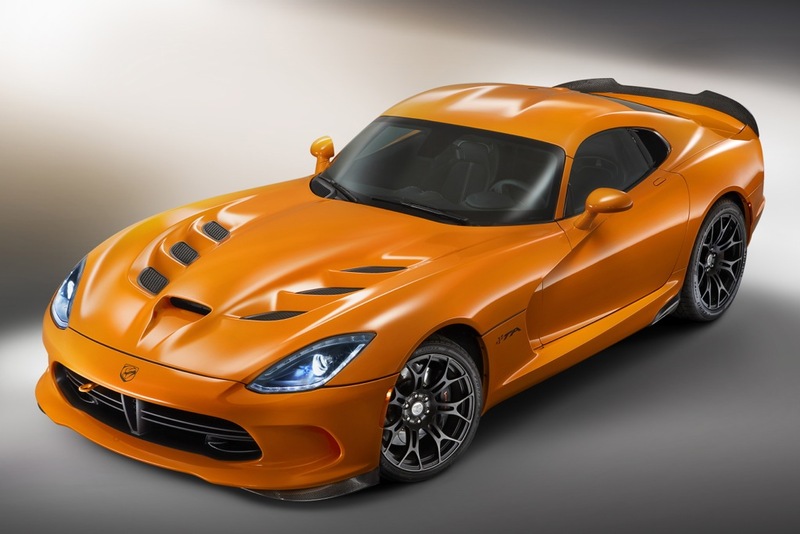 The SRT Viper TA brings track-ready performance to the already outrageous SRT Viper lineup.